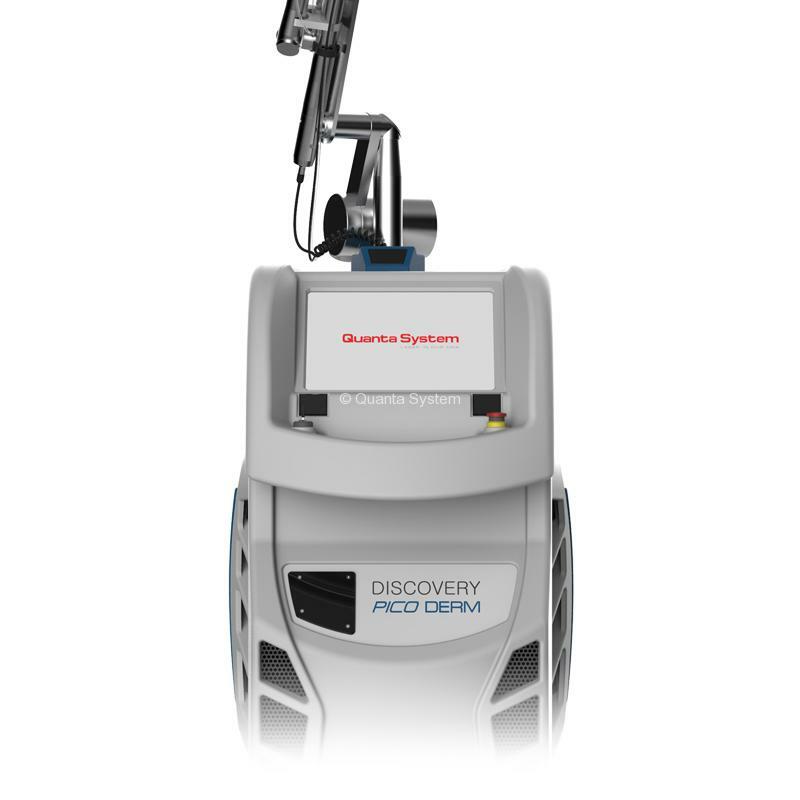 DISCOVERY PICO DERM is the ultimate picosecond Nd:YAG laser that thanks to the PicoBoost technology represents a real turning-point in Dermatology. 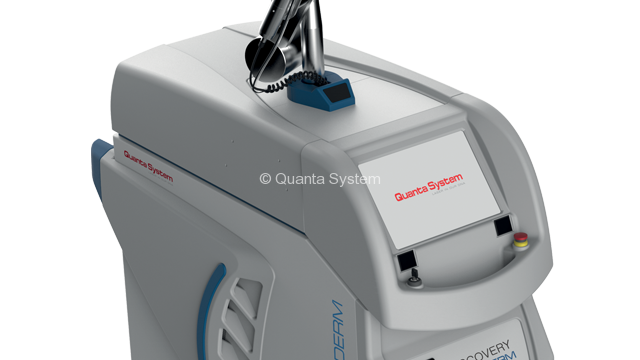 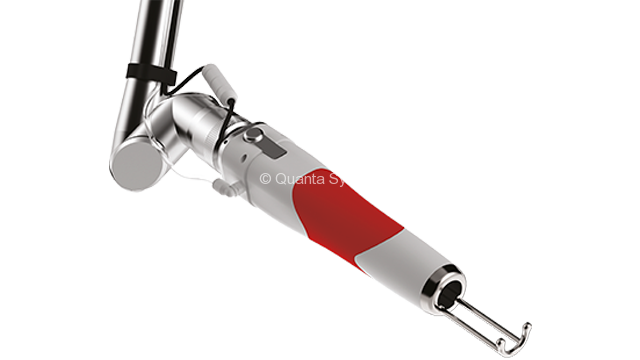 This laser device includes 532 nm – 1064 nm and a dual operating mode with picosecond or photo-thermal emissions range to combine the maximum clinical benefits. 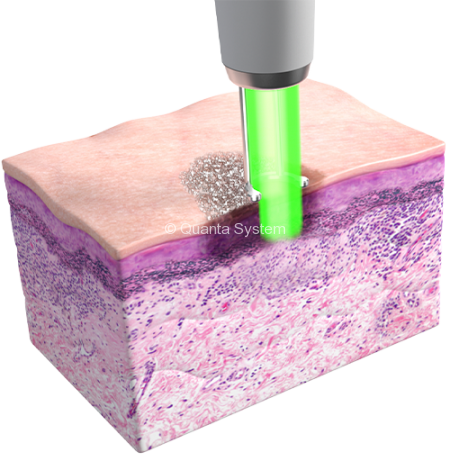 Is the fundamental ally to perform acne scars and wrinkles treatments through collagen remodeling and damaged skin removal. 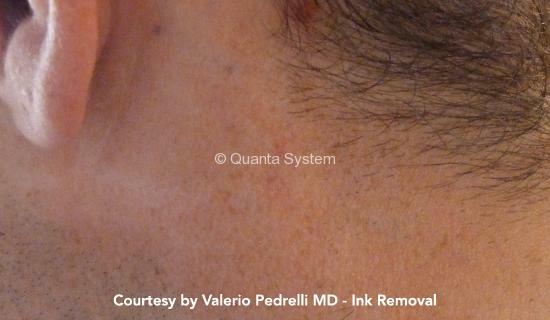 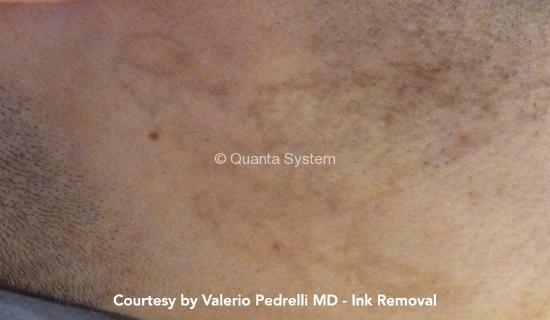 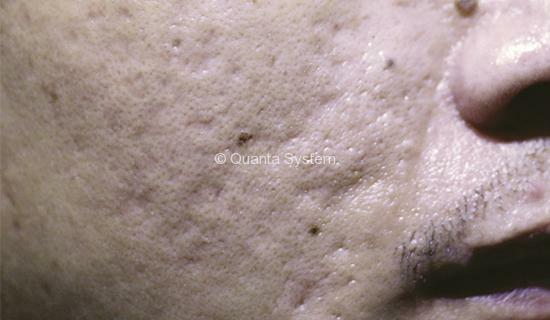 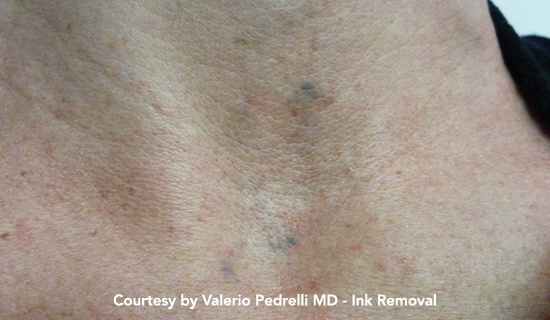 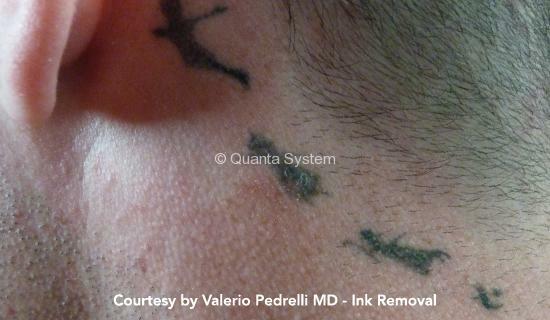 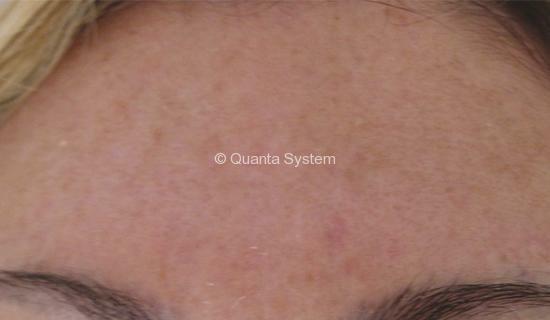 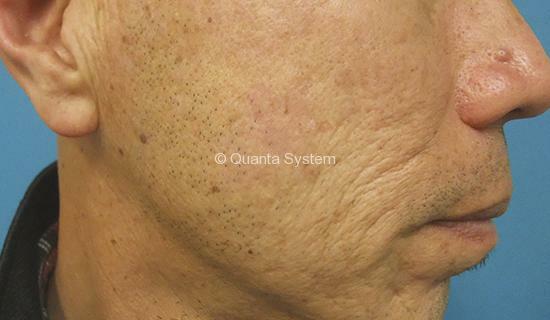 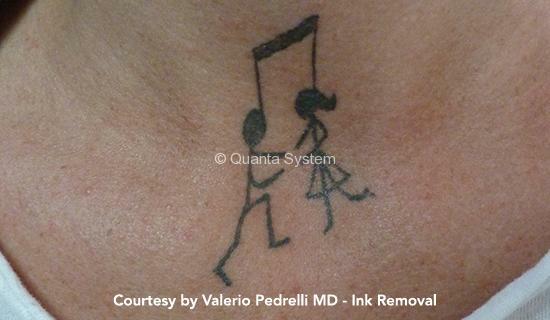 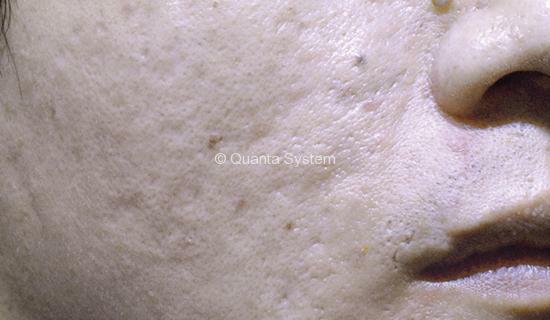 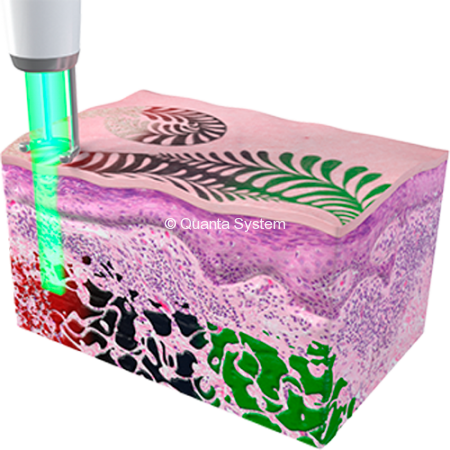 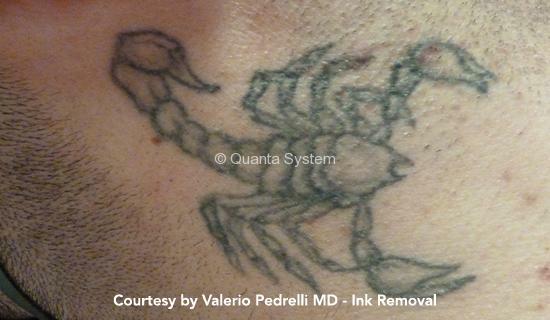 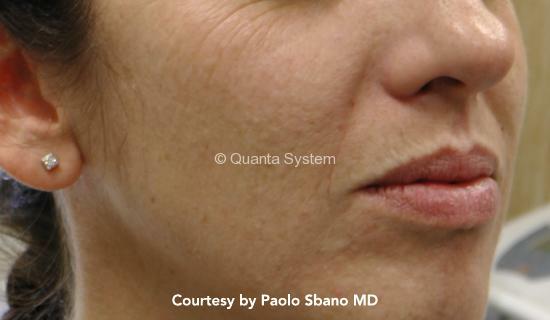 Fractional handpiece: acne scars and wrinkles. 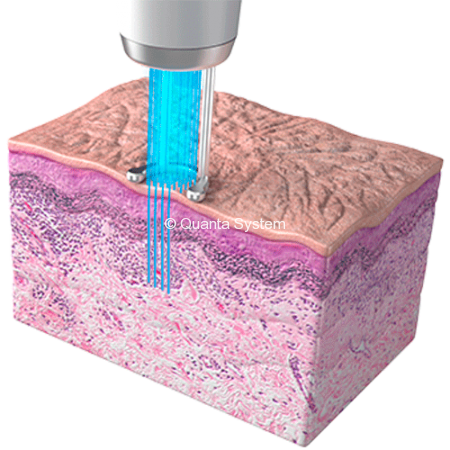 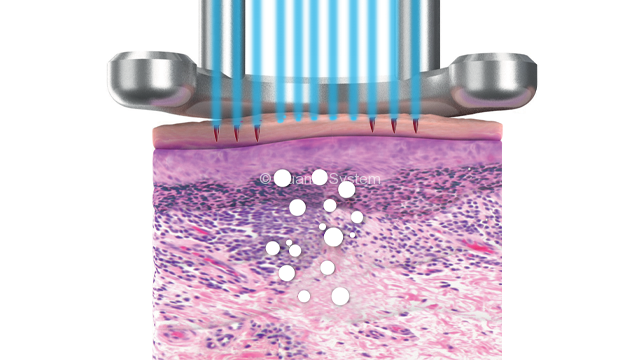 Discovery PICO DERM’s Fractional treatments take advantage of two different laser actions with the creation of LIOBs for collagen remodeling and the ablation of damaged skin through picosecond “cold” ablation. 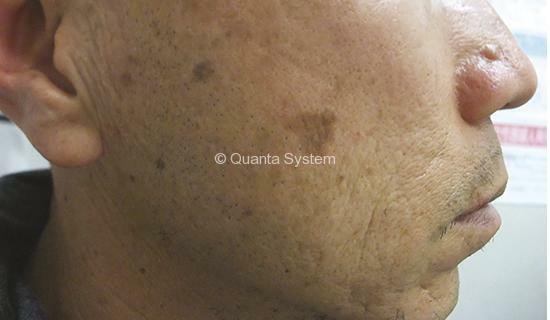 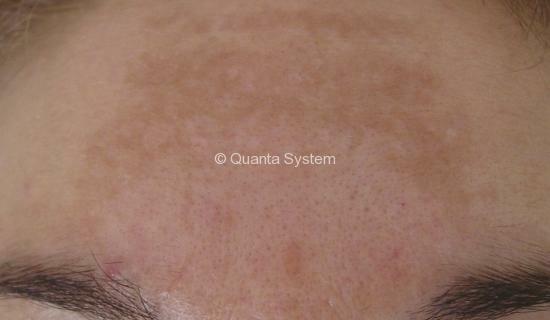 The synergy between these two effects is the key of the success in full treatment of wrinkles and acne scars.